A Carolina Love . 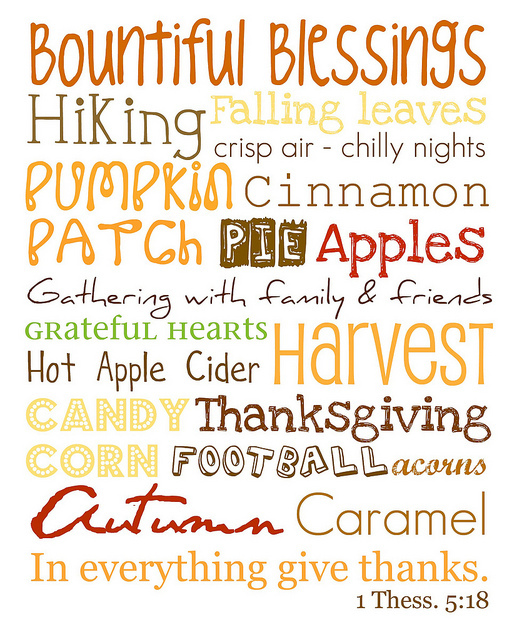 . .: Happy First Day of Fall! ﻿ Though I have already been indulging in delicious pumpkin treats, I think it's imperative to ring in this wonderful season with a warm slice of pumpkin bread. The next couple of weeks will be filled with football games and mountain leaves and I am positively giddy just thinking about it! This is a wonderful season with fun traditions, flavors, colors and clothes. There is nothing that I don't love about autumn except that it's too short. I agree, Autumn is too short. I love your little list and I too will indulge in more pumpking treats and goodies. Mmmm. Pumpkin bread is the best!! Happy FALL Maggie! perfectly stated. and yes... far too short! I'm just so excited to soak up all the gorgeous fall colors on their way!! And cider! GAH. I forgot about CIDER! me to! fall rocks, i agree...my fave season!!!! i got your blog from bright wishes! i love it!